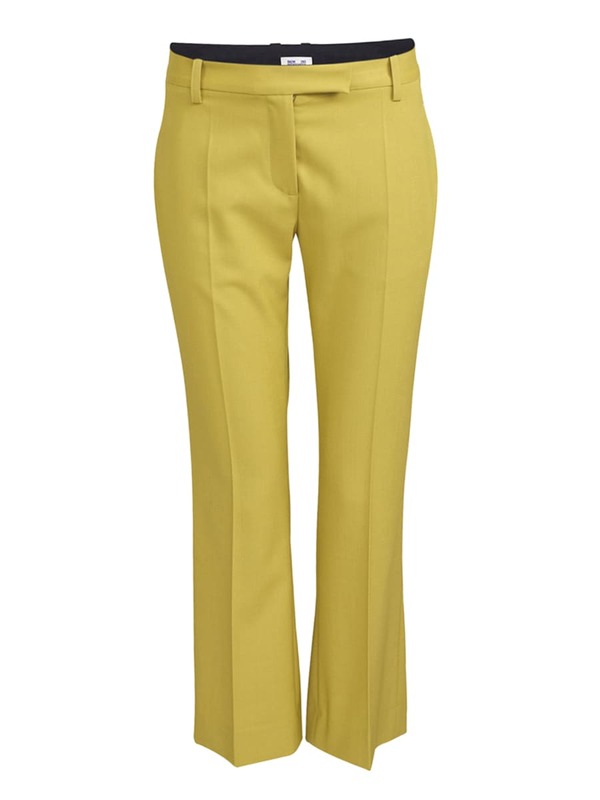 Fitted suit pants in stretchable wool-blend. Seamline through back. Hook, button, and zip closure at front. Wild Swans Islington in London, United Kingdom.